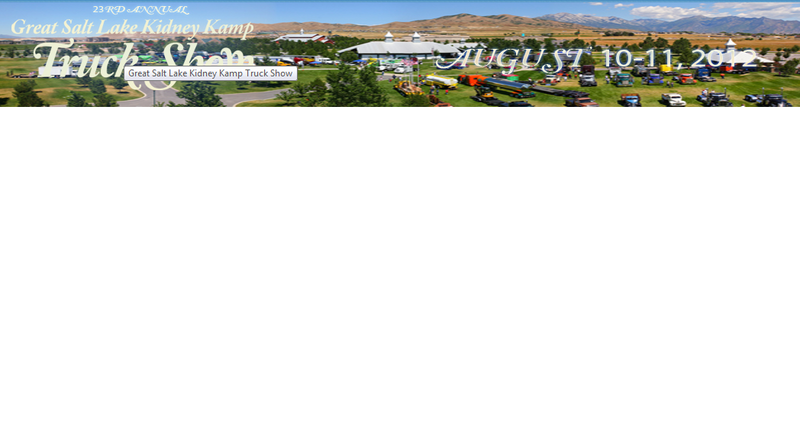 Be sure to visit the 23rd annual Great Salt Lake Truck Show at Thanksgiving Point August 10 & p; 11! Proceeds from the event sponsor the Family Kidney Kamp at Aspen Grove. 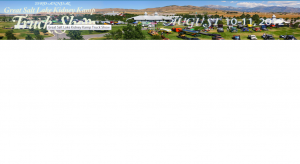 If you love big rigs and collector cars–don’t miss the show.